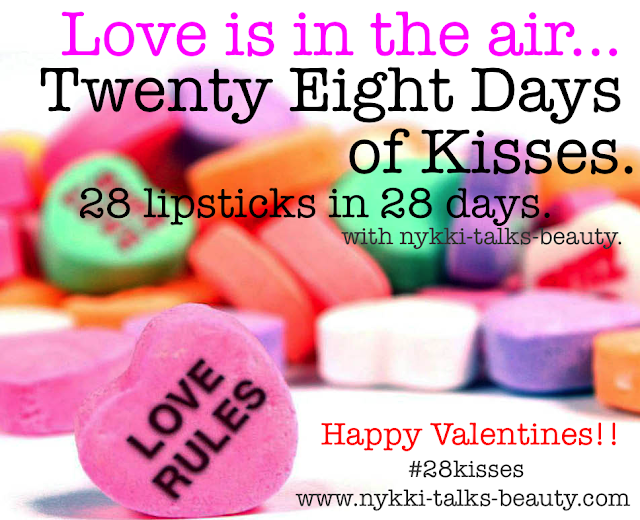 28 Days of Kisses: Day 1! 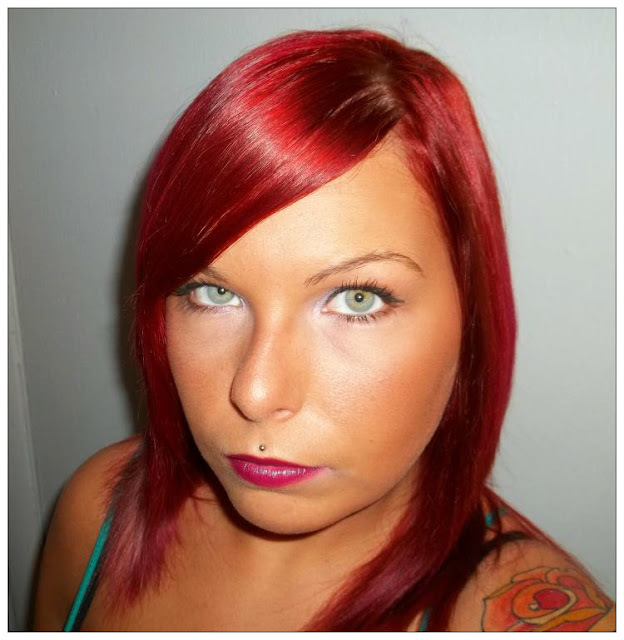 This is the Nyx Round Lipstick in the shade Jupiter. These are currently on sale on Cherryculture.com for $2.99 each, but are typically around $5. This lipstick is very creamy and moisturizing, but if your lips are dry, it will show, so make sure to scrub your lips before applying. 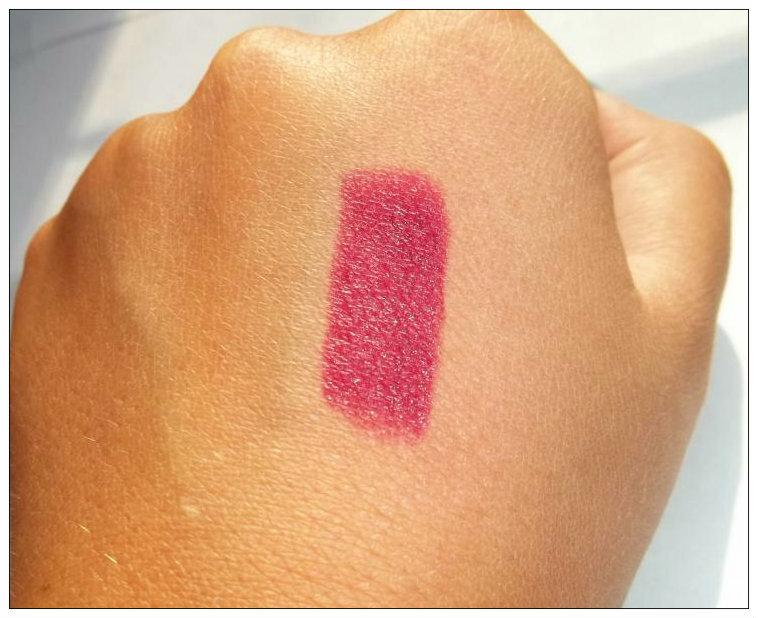 This lipstick, as you can see in the swatch, has a fairly strong shine to it. Stay tuned, Day #2 tomorrow!